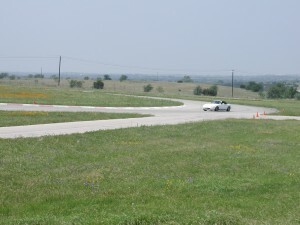 A last minute opportunity to drive at MSRC came up for January 2nd, 2012. I was able to go, and it was an “educational” day. Another friend had given me some of his old tires. The story of the day is really a separate post that should include video footage of the “incidents”. But, suffice it to say that I “fought” the new tires until I finally flat-spotted a tire. Anyway, an experienced racer, Craig Janssen, offered to review my video and data with me and offer some pointers on how to improve. We met at his office the other day. We spent 2 hours talking things over, splitting the time 50/50 between big-picture stuff, and track specific discussions. It was a tremendously educational experience. Lots of things to think about as I further review the video and data. Below are my notes from the discussion. After transcribing these, I sent it back to Craig. He further expanded on my notes in red. It was an exceptionally generous thing for him to do, on a Monday night with a very busy schedule. All I can do is hope to be able to return the favor to someone else someday in the future. Maybe reading my own learning experiences will help someone coming up the ladder behind me. If you are reading this a year or two from “now” and have questions or want some help, please fee free to comment here. My email (or door) will always be open, and I’ll share anything I think I know. A good day. 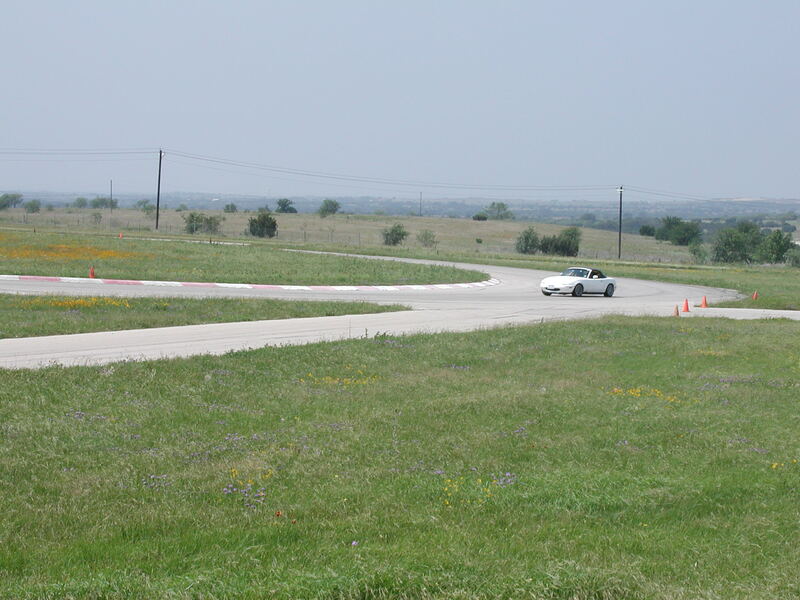 Since I ran this direction a month ago, it was a chance to look for improvements in driving skill. Cool suit test day, and new firesuit: Sparco Pro-X. Improve on lap times from last month. At the time I presumed that just meant that he would recommend upgrading me to the intermediate group at the end of the day. Still cool. That was my goal for the day because it opens up so many more options for seat time. Besides the intermediates get a full 120 minutes of green-flag seat time. The Novice groups only get 80 minutes. Continue reading Upgraded to Solo!